Phone: 210-526-1130 www.AmySikarskie.com www.InstaGram.com/Star_Light_Photos www.Periscope.TV/AmySikarskie Amy is a Licensed Vocational Nurse, Certified Forsyth Light Table Practitioner, Reiki Master Teacher, and Hypnotherapist. She is trained in multiple energy healing modalities and certified as a past life regressionist through the Newton Institute. 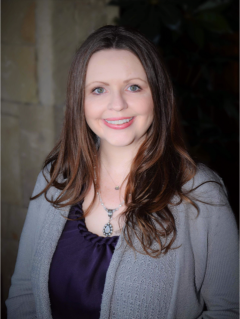 Amy offers energy assessments and readings and often connects with the clients oversoul, departed loved ones, angels and spirit guides. Amy offers in-person readings and healing sessions in Dallas and Fort Worth and takes clients world-wide through phone, Skype, and email. 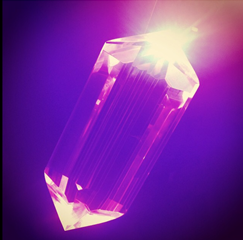 Kalisa is a Forsyth Crystal Light Table practitioner in NYC offering intuitive counsel and energy cleansing. 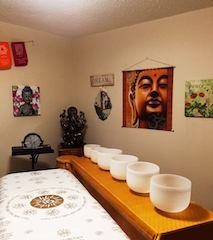 She works with a combination of vibrational therapies and shamanic technique while having a grounded, real world, approach to spiritual healing. She helps clients vibe high and attract miracles. Kalisa emphasizes the cultivation of life enhancing daily habits, mental attitudes and practices that sustain a powerful energy field. 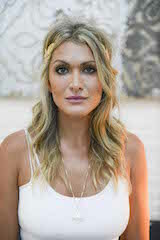 Kalisa has been featured in Vogue, Marie Claire, Mind Body Green, Well + Good, HBfit, Free People, The Numinous, Vice & the New York Times. For more information on how to book a session with Kalisa, please visit her website. Chris Carpentier Forsyth Crystal Light Table Practitioner Phone: 713-303-7107 www.chris-carpentier.com chriscarpentier333@gmail.com Hello, my name is Chris Carpentier and I am a Certified Forsyth Crystal Light Table© Practitioner. I want to personally welcome you to the amazing, magical, and spectacular program presented by IEL Institute (Intuit the Energy of Love). I am so excited about all these fantastic home study courses offered for the first time around the globe via the internet. Russell and Beckie Forsyth have been and continue to be my teachers, mentors and most important my friends through my time in the IEL program. Now, I am honored to say I am a Master Trainer and Mentor for the IEL Institute and will be teaching the IEL program in various locations in Houston, Texas. One of my main passions is helping our men and women of the military, as well as, first responders who are suffering with physical and emotional trauma. I am also very passionate about helping those with addictions, those needing to overcome and process grief, those who are looking to find their life’s purpose and/or career, and those who are having health challenges. 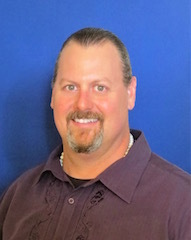 I offer spiritual counseling, guidance, mentorship, and tools to help other light workers stay in harmony and balance. In addition to my certifications with the IEL Institute, I am also a Certified Atlantean Healer™, Certified Grief and Career Intuitive Coach, business and life coach, Master Mind Group Facilitator, and am the owner of Reach for the Sky Coaching and Houston Crystal Light Table Wellness Center.